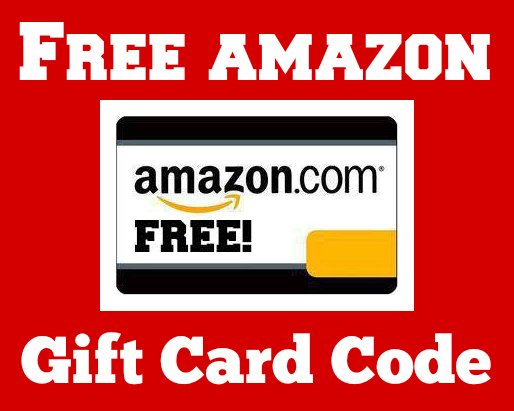 10:45 pm Winner + Free $50 Amazon Cards! 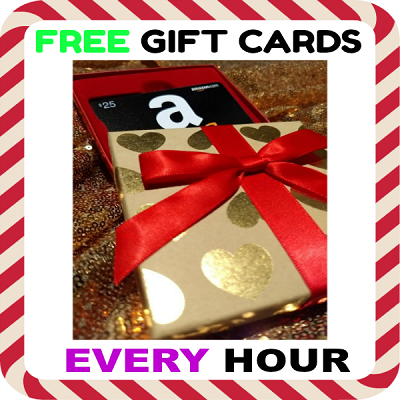 ***And now, our 10:45 pm winner for the February 9 Amazon Gift Card Giveaway is [email protected]___.net – you have TWO hours, until 12:45 pm Eastern time 2/10/19, to email [email protected] to claim your Free Amazon Gift Card! Title the email “10:45 pm Winner Feb. 9”. Everyone else, be sure to check out the Free Ring Security Doorbell ($100 Value) – CLICK HERE and Free $125 Amazon Card – CLICK HERE.